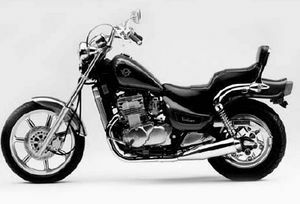 The Kawasaki EN500A is a motorcycle produced by Kawasaki from 1990 to 1996. 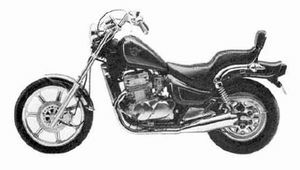 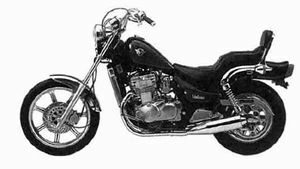 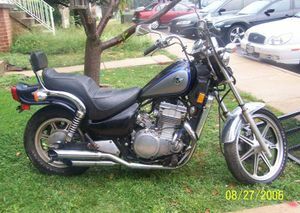 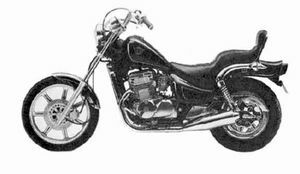 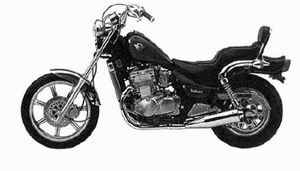 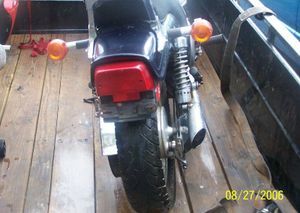 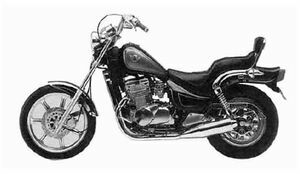 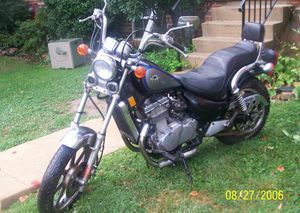 The Kawasaki EN500A is a small cruiser motorcycle more commonly known as the Vulcan 500. 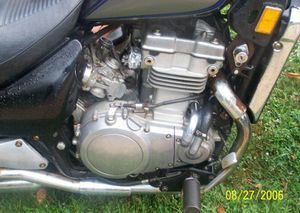 It is based off of the EN450A and built from 1990 and 1996. 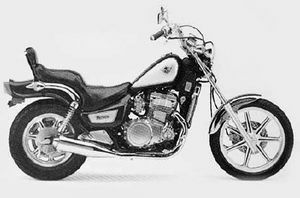 It uses practically the same engine as the Kawasaki EX500A.